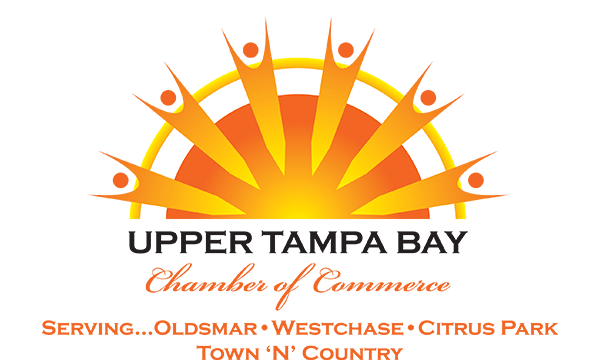 The Upper Tampa Bay Chamber of Commerce announces its 57th Annual Oldsmar Days and Nights Event to be held March 23 through March 25 at R.E. Olds Park 107 Shore Drive West. The festivities start Friday March 23 where we will feature the Arnold Amusements Carnival, over 60 food and arts and craft vendors plus our usual great array of rock from 5 to 11 PM. Friday’s headliner is the Greg Billings Band. So be ready for an unbelievable night of fun on the water. No wonder we call this Classic Cars, Classic Rock, Classic Florida!! Saturday March 24 we’ll have our Annual Parade with over 100 entries. 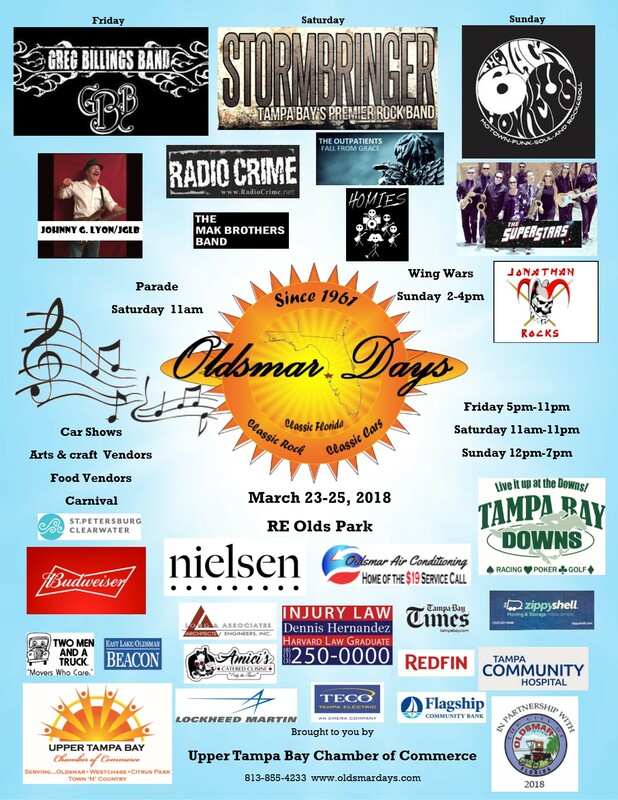 The parade starts at 11AM and festivities at the park last until 11PM with Stormbringer cranking out the rock to close a great day of fun and rock. And, don’t forget the great Oldsmobile Car Show on the west lawn plus all our great rides and vendors.